Welcome to Cash Management Solutions GmbH – an innovative and creative company at the heart of the Ruhr region, Germany’s largest agglomeration! You wish to optimize your cash-handling and generate an added value? 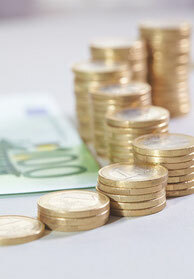 In close consultation with you we develop your tailored money management system! Contact us for any query you might have!